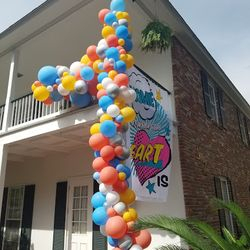 Serving Denham Springs, Watson, Central, Baton Rouge and the surrounding areas of southeast Louisiana. 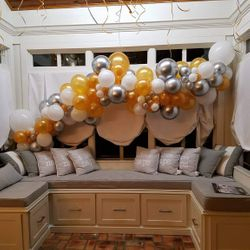 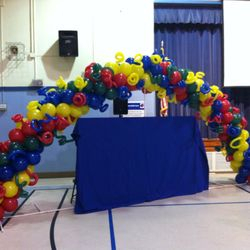 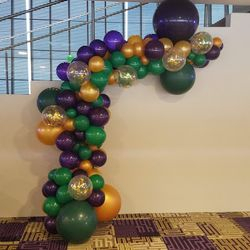 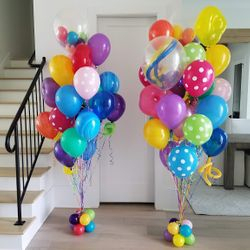 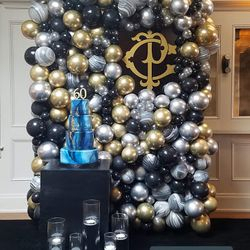 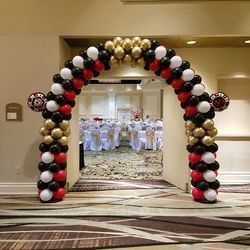 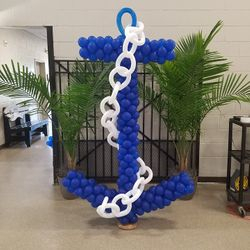 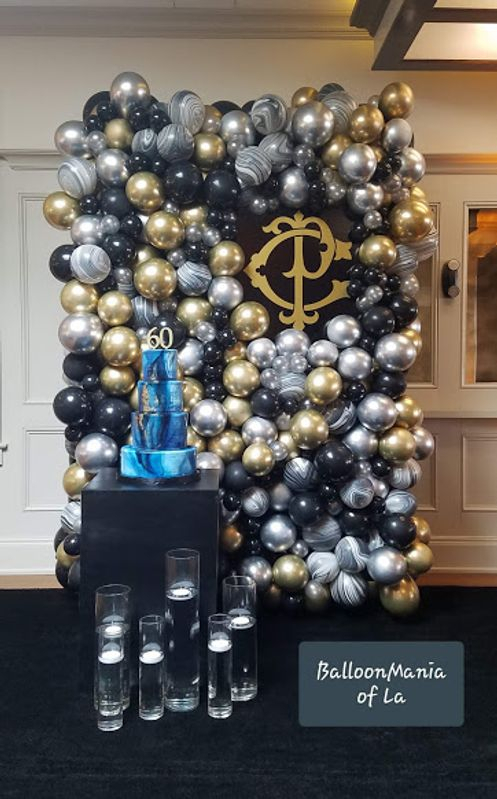 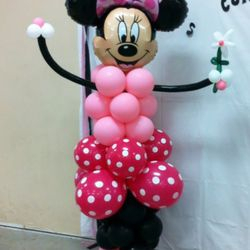 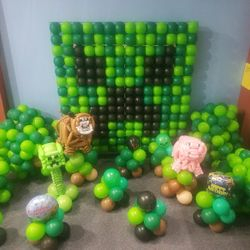 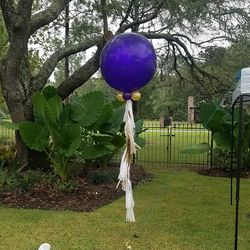 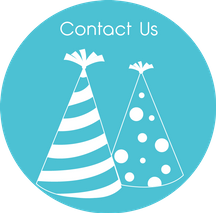 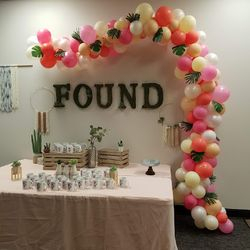 At BalloonMania we strive to create balloon decor to fit every event, every occasion, and every budget. 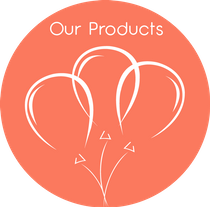 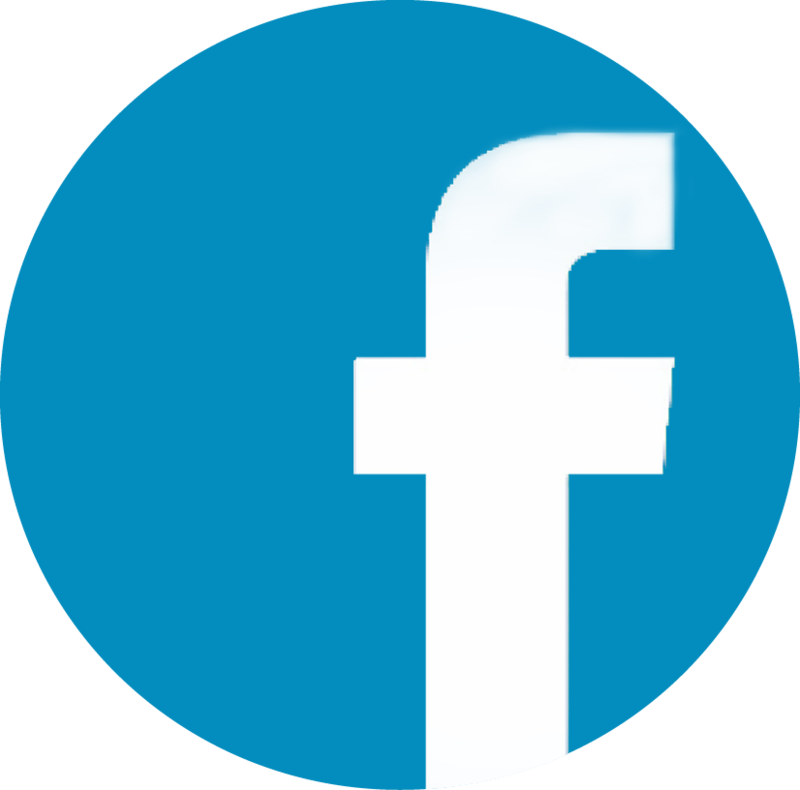 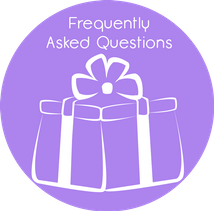 Browse Our Products page for ideas and connect with us on Facebook and Instagram to view our latest products. 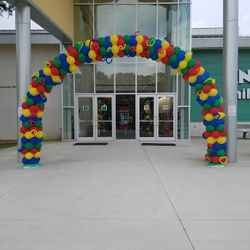 Our store is located in Denham Springs, LA with delivery available to all of Southeast Louisiana.